A couple of months ago my mom gave me an old album of hers. It was filled with pictures that had been taken before she ever moved to the United States. I’m thankful for this priceless and timeless gift. Out of all the pictures, the one I was most excited to come across was this one. It’s all of the Vallee-Colombs in one picture, looking quite groovy if I don’t say so myself. Yes! 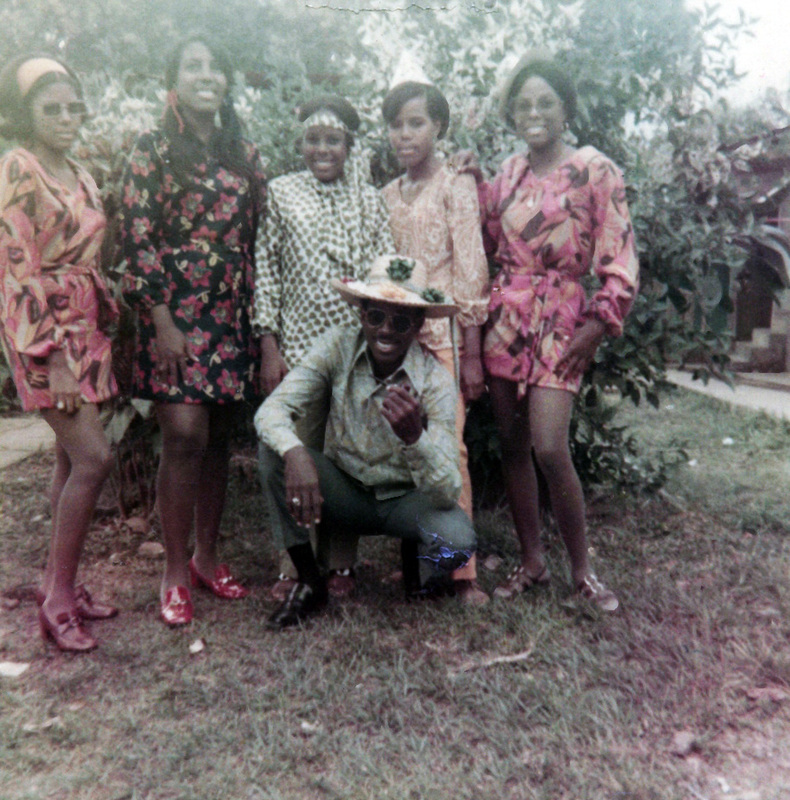 Anulkah we were looking groovy….If I remember correctly this was for the carnavals back in the day. Great memories, and of curse I made all the outfits. I should’ve known you made them! Love this picture even more now! !